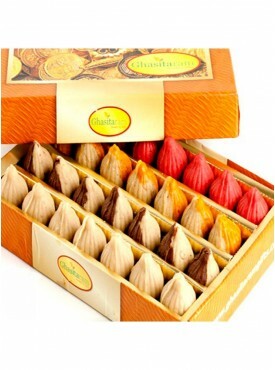 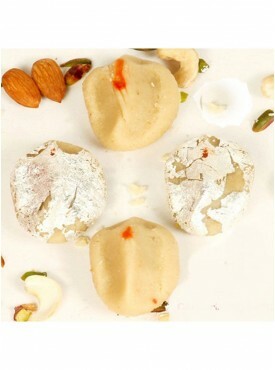 Kuch Meetha Ho Jaye” very tidily sums up the attitude of Indians to “mithai,” or sweets, on a daily basis. 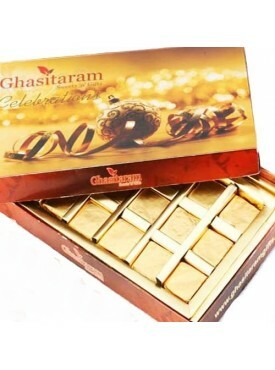 A literal translation would result in a grammatically incorrect sentence, but this often-used phrase means “the occasion calls for sweets.” The event celebrated could be anything from a festival, a wedding or the birth of a child to smaller milestones in life such as exam success, a new home, a new car or even just guests for dinner. 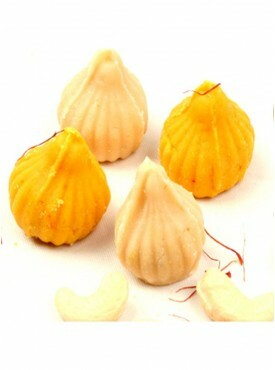 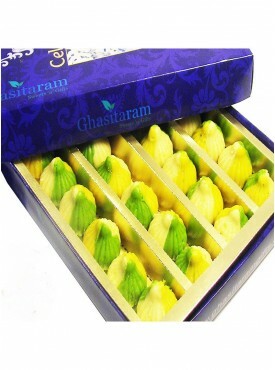 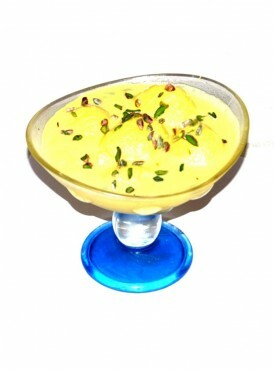 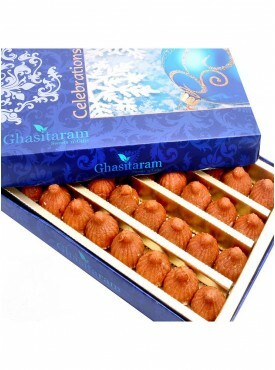 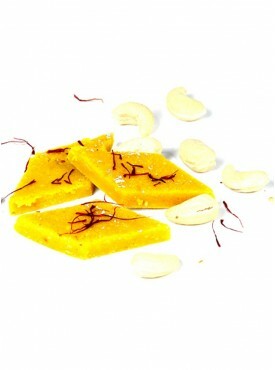 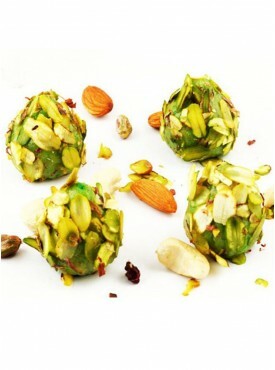 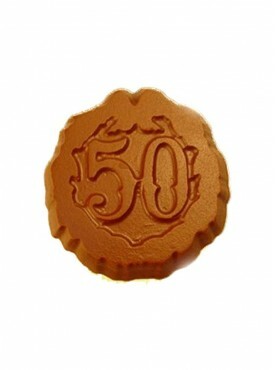 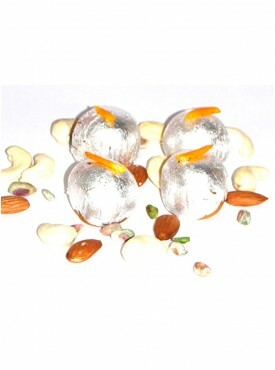 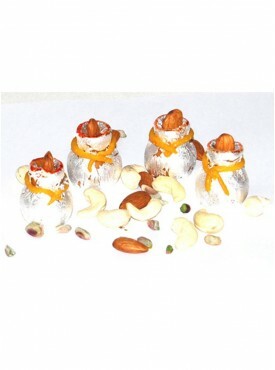 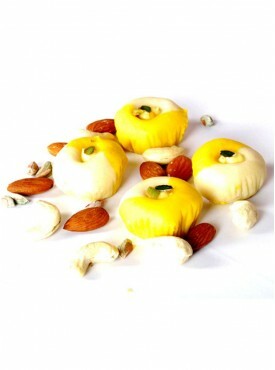 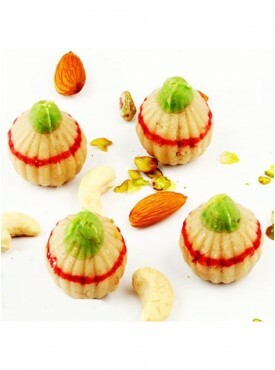 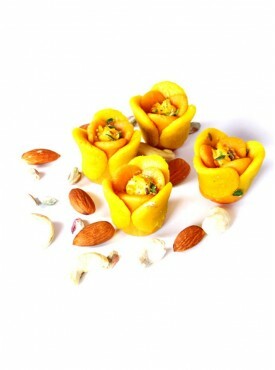 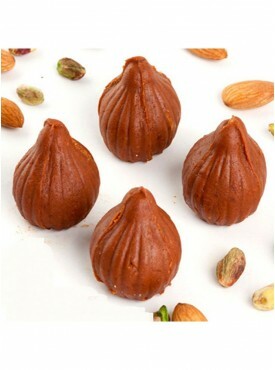 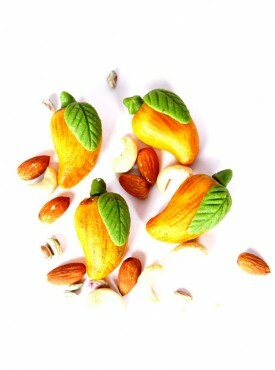 No gathering of any kind – be it a party or a festival – would be complete without sweets in India.Moreover, for all these occasions we have a mouth- watering sweets to make it a perfect event at acchajee.com.